EGLA COMMUNICATIONS The platform that merges the cloud and cable TV systems. Mediamplfy simplifies music and video delivery. December 9th, 2015. Our Chief Technology Officer, Dr. Edwin A Hernandez was invited to visit Google campus in Seattle, WA. This location hosts over 2000 Googlers and it’s the 3rd largest campus in the United States after Mountain View, CA and New York City. During its visit Dr. Hernandez was able to interact with Google executives and present our products to them. 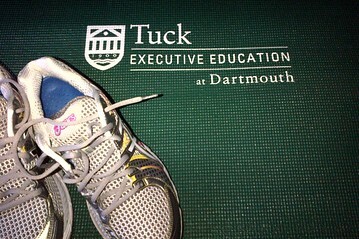 We are excited for all the knowledge gained as part of this visit including the seminars attended by Dr. Hernandez as part of the Tuck Executive Program promoted by Dartmouth University. EGLA COMMUNICATIONS is particularly excited about future praetorships and all that was gained and soon in application for EGLA’s digital strategy and future in 2016. As part of its visit, Dr. Hernandez was taken on a tour of the Google campus and witnessed how the Googliness is in effect around the campus.